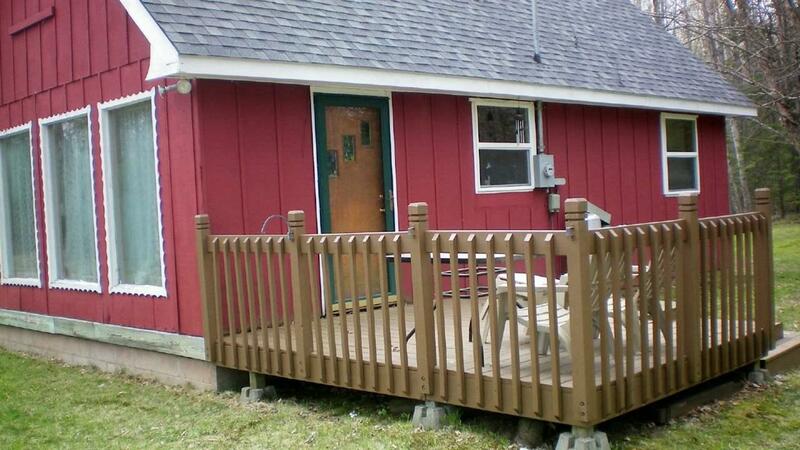 Enjoy the solitude of this quiet location on dead end road. 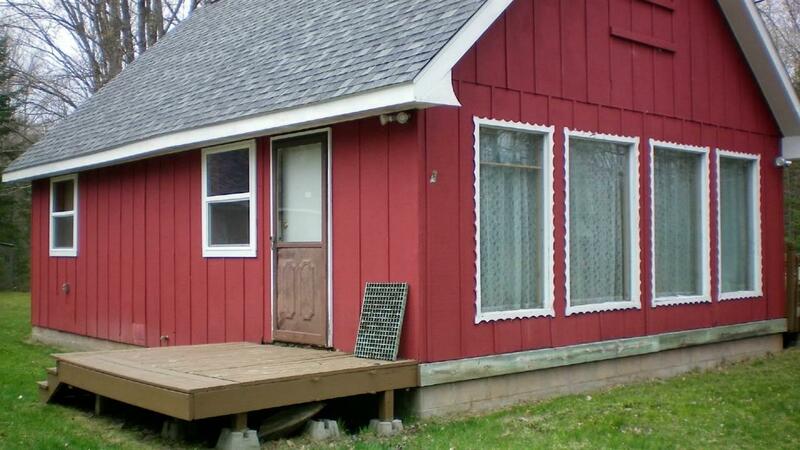 This two bedroom cabin with extra sleeping on open loft sits on 10 wooded acres that abuts Nicolet National Forest. 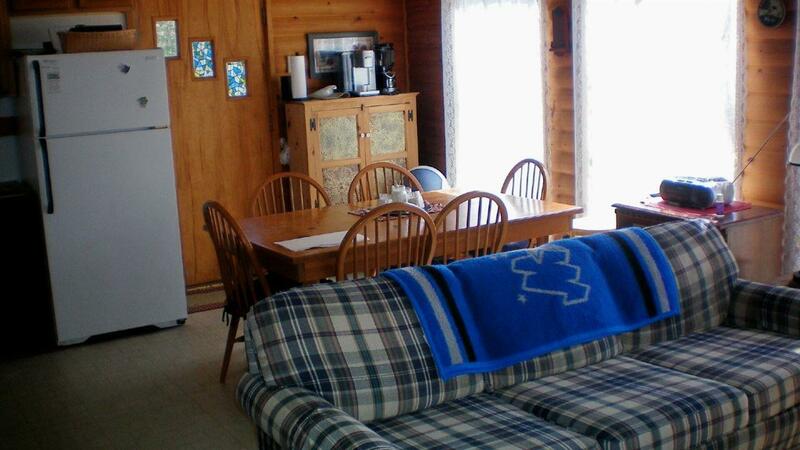 Property is located on ATV trail & minutes from multiple lakes. 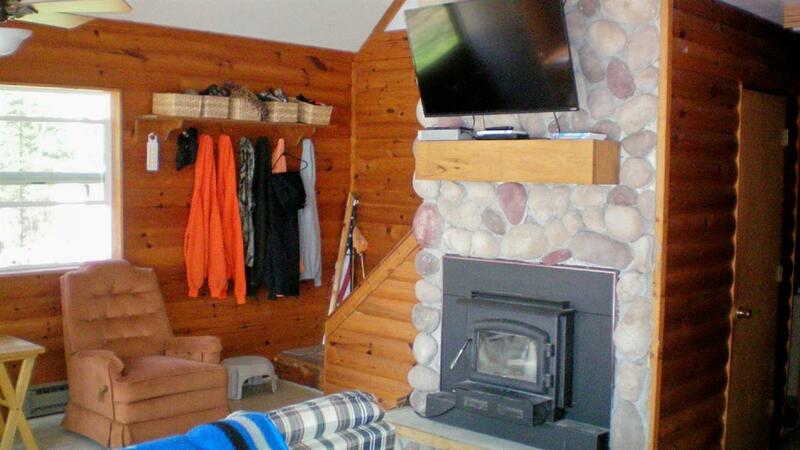 Cabin has electric baseboard & wood burning fireplace for chilly weather, oversized garage, and new septic system.